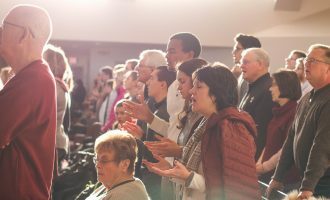 Every generation of Christians is called to work both for the defense and confirmation of the gospel. This work becomes increasingly important when threats to the gospel multiply and infiltrate sectors of the evangelical world undetected. 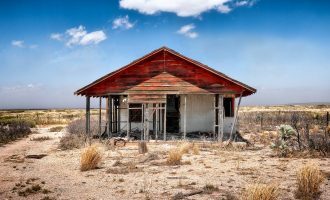 Today such threats are imbedded in many well-meant efforts to speak Christianly about a variety of key issues including authority, revelation, justice, race, sexuality, politics, and equality. 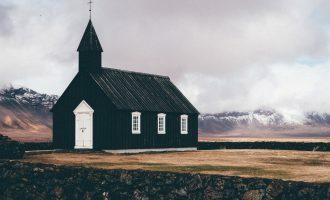 Failure to be rigorously biblical and theological in addressing these matters results in either assuming the gospel, undermining it, or neglecting it altogether. When such thinking finds its way into Christ’s churches, they will not stand as the pillar and buttress of the truth. 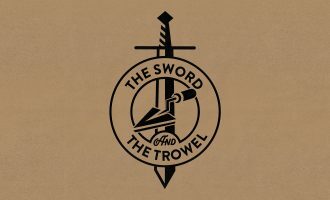 Now is the time to take up the sword of the Spirit to contend for the only message of salvation that God has given to our lost, confused, and dying world. 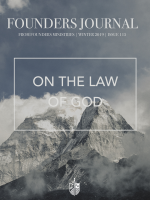 Founders Ministries has been standing for the recovery of the gospel and the reformation of local churches since its inception. After 35 years of pursuing this purpose, the need is just as great today as it has ever been. 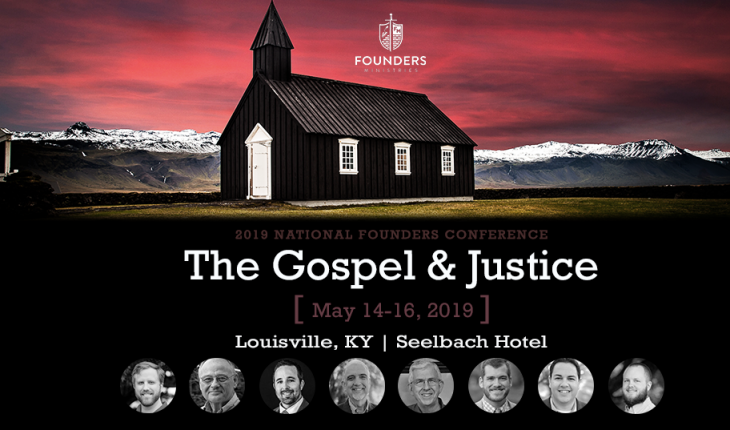 To that end we plan to meet in Louisville, Kentucky to address current threats to the gospel in a balanced way with respect to doctrine and devotion as expressed in the doctrines of grace. Our hope is that you will join us as we seek to contend earnestly for the faith that has been once-for-all-delivered to the saints.